Need immediate air conditioning repair or HVAC contractor in Glendale AZ? As a locally owned & operated business that provides expert furnace repairs, maintenance and new furnace installations, HVAC repair, and installation, and air conditioning repair in Glendale, AZ, your satisfaction with our products & service determines our reputation…and future success! We want our customers to be customers for life, so we go the extra mile to give you personal, neighborly support when we come to you for air conditioning repair in Glendale, AZ, and the surrounding areas. 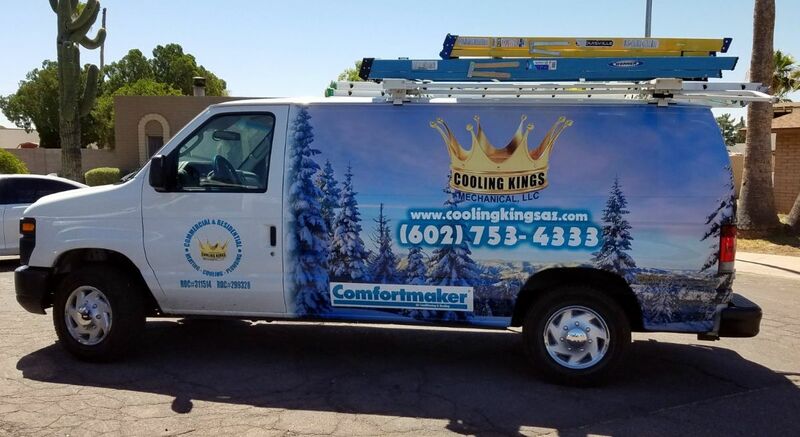 Our team of air conditioning and furnace repair service technicians and installers have been serving the Phoenix and Glendale Metro area for over 20 years providing affordable HVAC, heating and cooling service, repairs, and installations. 1) First and most importantly (and the easiest thing to do to help maintain your system) – change your filter! Changing your filter every 90 days (more often in a very dusty environment) will help your system run more efficiently and help to keep your electric bill as low as possible and allows your system to run as efficiently as possible. A dirty air filter can greatly decrease the amount of air the system can circulate, making it work harder and longer. Point in fact: recently a customer called for our service because their cooling system was shutting down and he had no idea why. The only cause: a dirty filter – we installed a new filter and the system worked like new! This is so important not only for keeping your air conditioning and heating system running efficiently, but also extending its life. 2) Schedule a visit once a year for a system tune-up. Little things can add up quickly to loss of efficiency and even premature system failure – a maintenance visit once a year by your qualified HVAC technician can catch things before they begin to cause trouble. If you are concerned about anything or would like to schedule your maintenance visit, please call 602-753-4333 now. SPECIAL TIP: Call for your system maintenance as soon as you can when the weather begins to warm up. Waiting untiil everyone else wants their system maintenance could mean you will need to wait longer for yours! 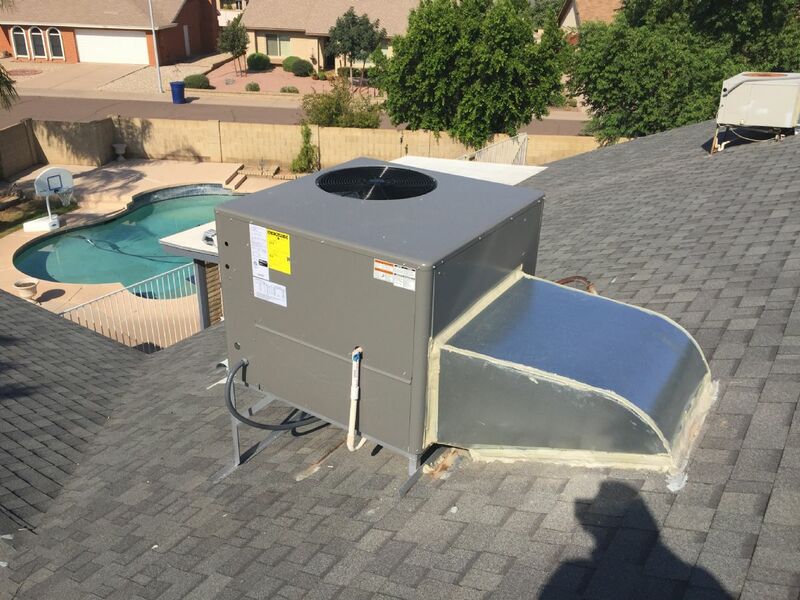 3) If your system begins to act strange, call us, your local and independently owned and operated HVAC contractor and air conditioning repair service in Glendale AZ 85302 plus all other Glendale Arizona zip codes right away. Strange noises or anything out of the ordinary can quickly spell trouble – it is best to get these issues investigated immediately so they don’t cause trouble later!